The bathroom remodels performed by Bordner for homeowners in Overland Park, Kansas, and the surrounding areas, are among the best in the industry. We have proudly served over 80,000 customers since our opening in 1987 and would be happy to show you our award-winning home improvement expertise. The reputation we have built for ourselves over the years has led to an A+ rating with the Better Business Bureau that we continue to maintain. Additionally, all of our bath products come from one of the industry’s leading manufacturers – Luxury Bath. We have chosen to offer their products because they are built with the needs of our customers in mind. Each of the products they offer for bathroom remodels are infused with Microban® technology to prevent the growth of mold, mildew, and other microbes. In addition, their signature Lux-Bond® adhesive system creates a permanent bond between your new products and the walls of your home. 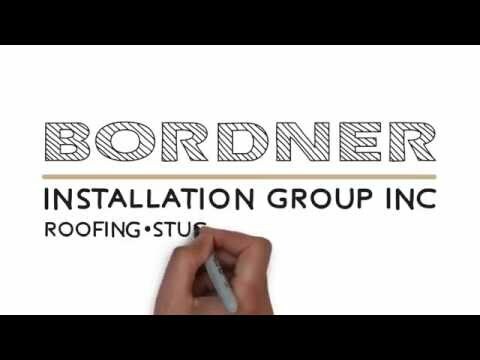 For more information about the impressive bathroom remodels that we perform for residents of Overland Park, KS, and the surrounding communities, contact Bordner today. One of our knowledgeable and helpful team members will happily answer any questions you may have about our products and services.